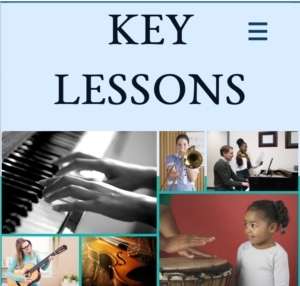 Home/Key Lessons/What Is It Like Running Key Lessons? Day to day running of Key Lessons is hard work and very admin heavy. I have to make sure that every client is happy and that lessons are going well on both sides . I always act on any feedback I get, whether its good or bad. When I get good feedback I always relay it back to the tutors. It’s always nice to hear you are doing something right! The most time consuming part of my job is liaising with clients when its a new sign up. I am very passionate about making sure that I match the personalities and wants and needs of a client to the right tutor- its more work for me , but it is that work ethic that seems to make the business a success. Its really addressing what people want that seems to make this work! 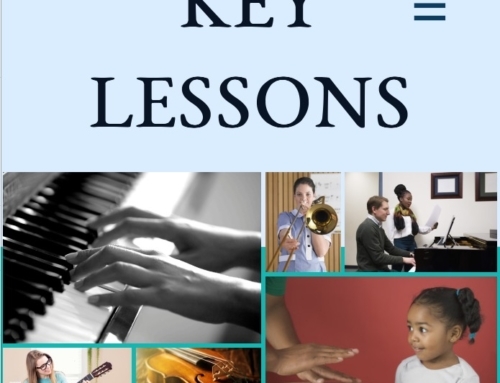 Checking on teachers previous work experience, getting DBS checks and checking references is also very time consuming- again this is something that seems to keep the business a success and as a piano teacher myself, it is something I am very passionate about making sure each teacher has. 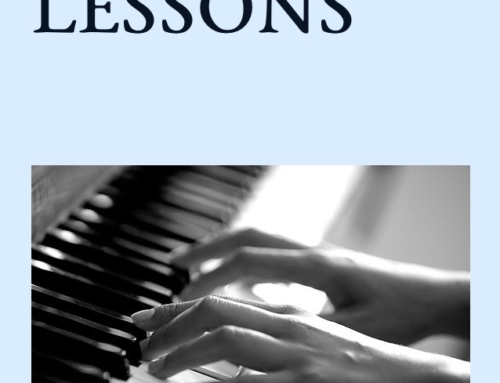 I have so many joys to my job- essentially every connection I make from a tutor to the client is amazing, because I am helping people find music- some for the first time and some revisiting. 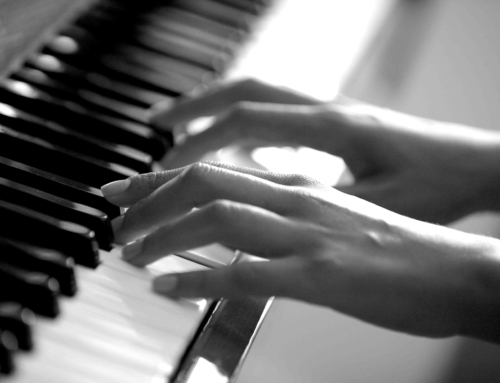 As a piano teacher who started in 2000, it is amazing that I now spread the joy of music to so many people. And I tell you,when I get overwhelmed or extremely busy, it is that thought that makes me remember why it is all worth it!